Order within the next 10 hours 58 minutes and your order ships today! 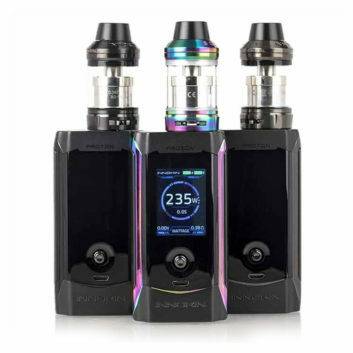 The kit is equipped with two exclusive coils, Nord Mesh 0.6Ω coil and Nord regular 1.4Ω coil, one is perfect to get massive vapour whilst the other offers excellent MTL experience. 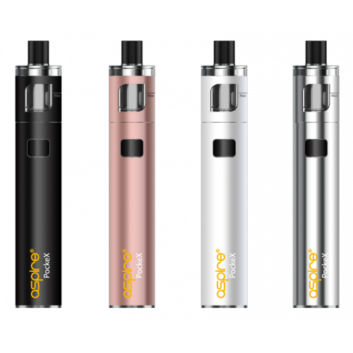 It also has a perfect size for you to hold in hand, a newly added button to start vaping and provide information about battery life. The side-filling port on the vape pod makes refilling a breeze, and the pod is entirely air-driven, removing the need to make manual adjustments to fine-tune airflow to your coil. 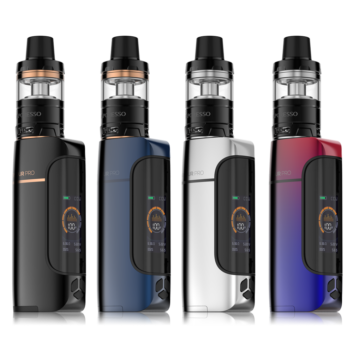 With an integrated, ergonomic mouthpiece and designed with a magnetised connection for easy installation of replacement SMOK NORD pods, the Nord Kit is crafted from top to bottom for comfort and ease-of-use. 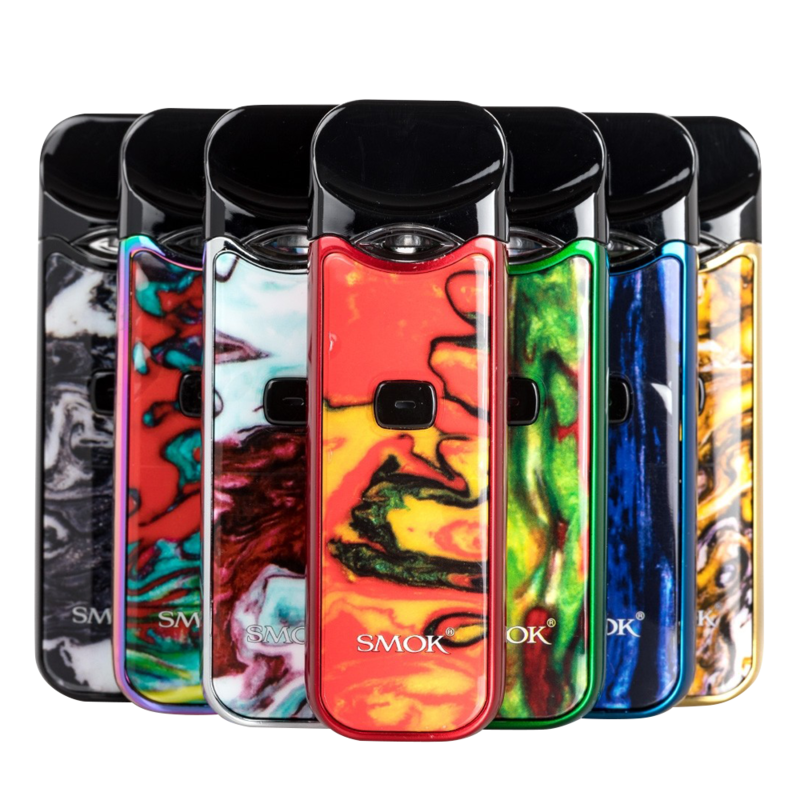 The SMOK NORD has an ultra-convenient replacement coil design with two coil types included in the kit, and additional coil types available for purchase separately. For sub-ohm vaping, the included 0.6 ohm Nord Mesh Coil provides extraordinary flavour and dense vapour production; this coil is recommended for use with standard eliquids. For mouth-to-lung vaping or for use with nicotine salt liquids, a 1.4 ohm Nord Standard Coil is included with the kit, featuring a restricted airflow but maintaining excellent flavour and vapour output. 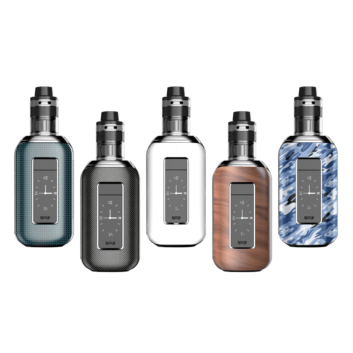 Additional coils for the Nord Kit are available in a ceramic configuration, but the included coil options make it easy to start vaping with your preferred eliquid. 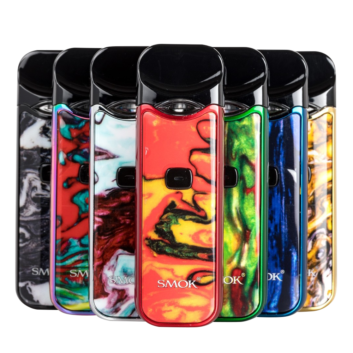 Despite being a small and lightweight device, the SMOK NORD pod system’s integrated 1100mAh rechargeable battery provides all-day use for the average user. For those that tend to vape more often, the micro-USB port in the base of the Nord allows for swift and easy recharging. Tapping the fire button twice will illuminate the LED battery indicator located on the firing button, showing you quickly and easily if you need to recharge. The Nord has a single button design that allows for full control over the device, rather than relying on a sometimes-tricky automated sensor. 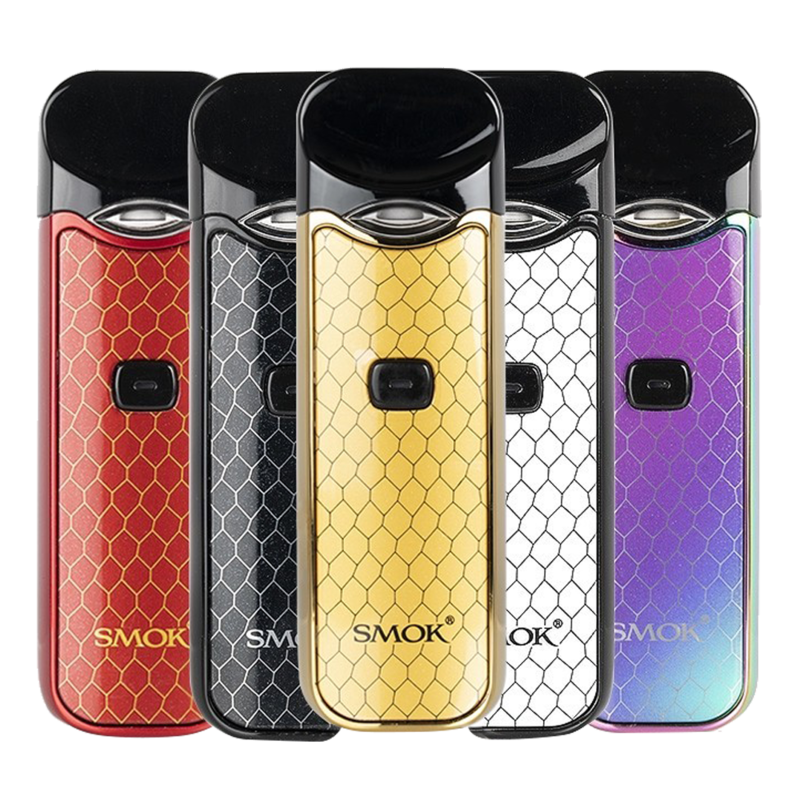 Its battery is an excellent example of its performance since the SMOK NORD adopts a direct voltage based output, where the current state of the battery determines the performance capability. To ensure you’re enjoying your vape experience with peace of mind, the Nord device comes equipped with a full protection suite, which includes 8-second cut-off protection, short-circuit protection, and a low voltage warning.